Since 2013, the Affordable Care Act has helped LGBTQ people and families get access to quality, affordable health insurance. 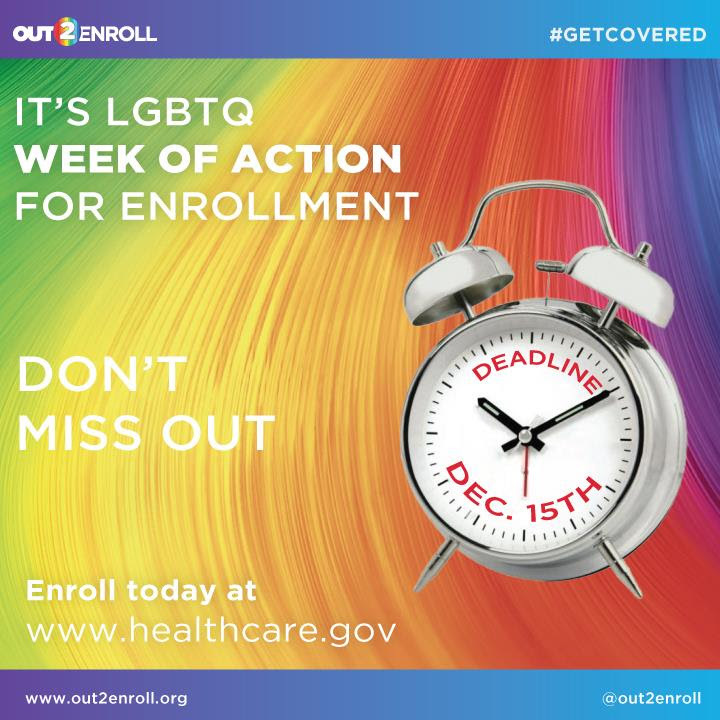 Thanks to the law, the uninsured rate for low- and middle-income LGBTQ has dropped by an overwhelming 35%. More people in our community have access to the medically necessary services they need, from life-saving HIV drugs to gender affirming health care. ENROLLMENT FOR HEALTHCARE IS OPEN UNTIL DECEMBER 15TH.